Perfect for your new construction or remodeling project. 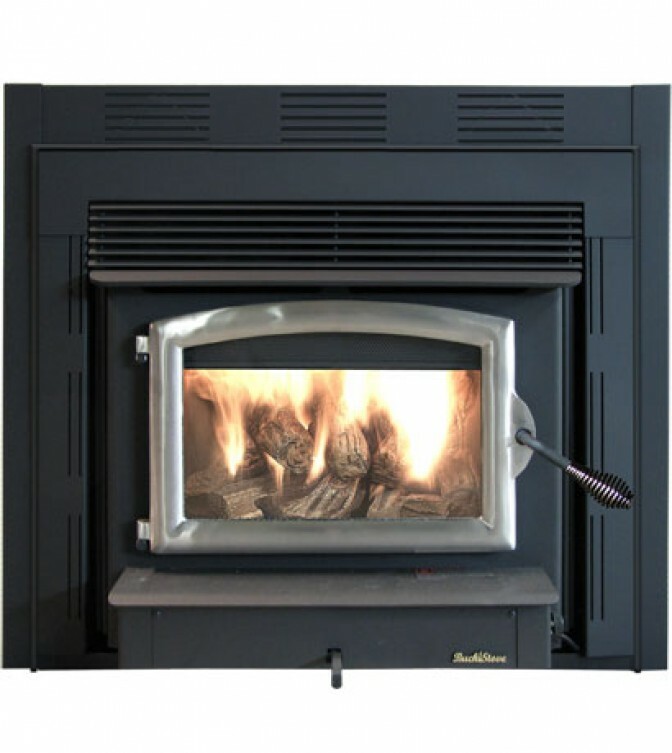 The Model 74 ZC will save the expense of a masonry fireplace while enjoying all the warmth and efficiency of a Buck Stove. Our Model 74 ZC non-catalytic unit features a factory installed variable speed blower as standard equipment. This unit is Washington and Oregon state approved.